Archaeological finds indicate that people already lived in the area of present day Brodowin during the Bronze Age. “Brodewin” was first formally mentioned in 1258. 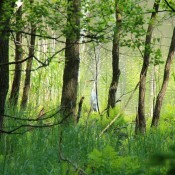 The name probably refers to a settlement located on Gottweswerder Island in Brodowin Lake. 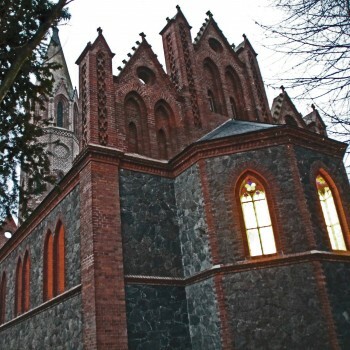 The Margraves of Brandenburg presented “Brodewin” to the Lehnin order of the Cistercian monastery (south west of Potsdam). 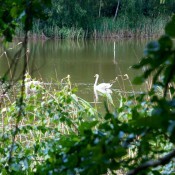 Their condition was that a new monastery called “Mariensee” should be built on Pehlitzwerder Island in Parstein Lake. The order discontinued the construction in 1273 and chose a site further west called “Koryn”. 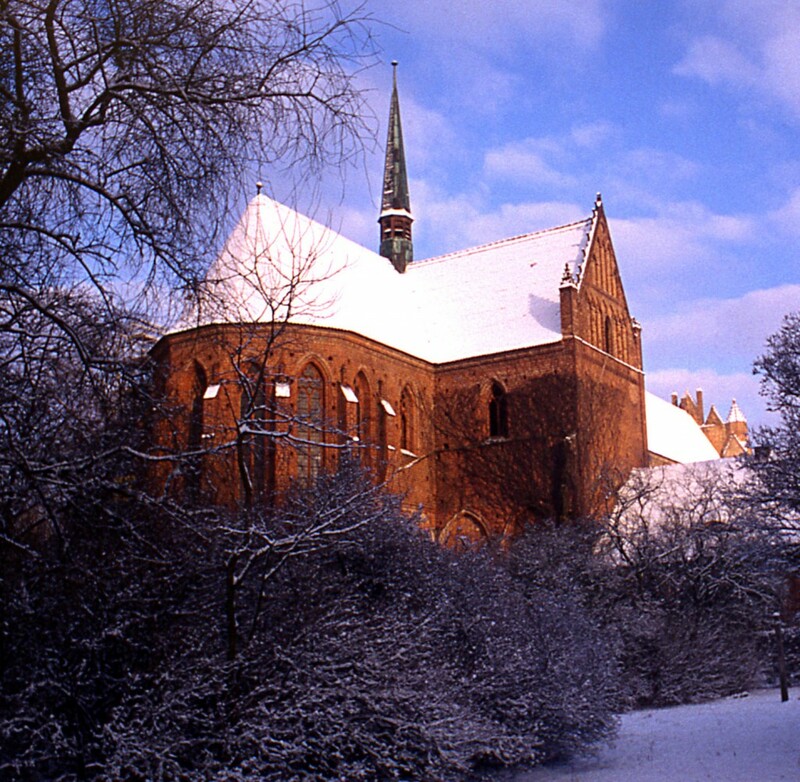 Today, Chorin monastery still attracts visitors from around the world. 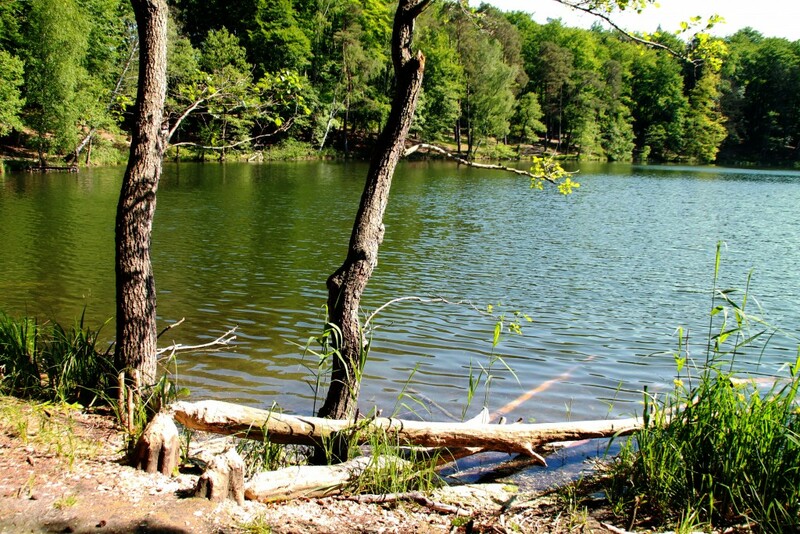 The impressive field stone foundation of the abandoned “Mariensee” monastery remained on Pehlitzwerder Island. 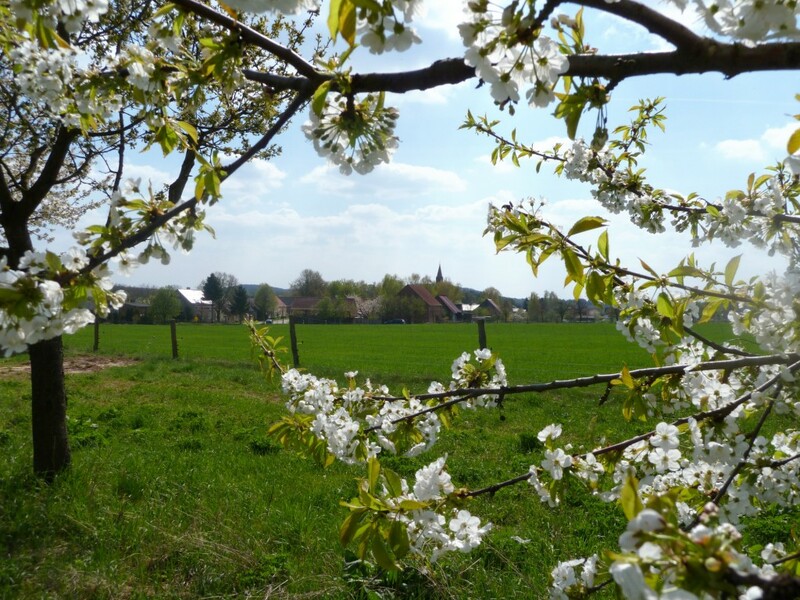 The present village of Brodowin was founded by Dutch and German farmers who were brought to the sparsely populated Uckermark region by the Ascanians (a Swabian – Franconian princely family). 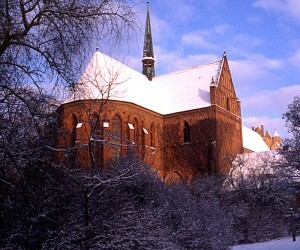 In 1335 Brodowin belonged to the estate of Chorin monastery. The monastery was secularised in 1542 and the electoral prince moved into the estate. In 1557 the inhabitants of Brodowin consisted of the chairman of the farmer’s cooperative, a priest, 10 full farmers and 19 peasant farmers of which 7 were potters. In the 17th century the 30-year war and the Pest almost completely depopulated Brodowin. The situation did not improve until around 1691, when Huguenots, Protestant refugees from France, settled in the devastated Brodowin. Brodowin suffered the effects of a destructive fire in August 1848. Numerous farms, as well as the church on the village green, were destroyed. 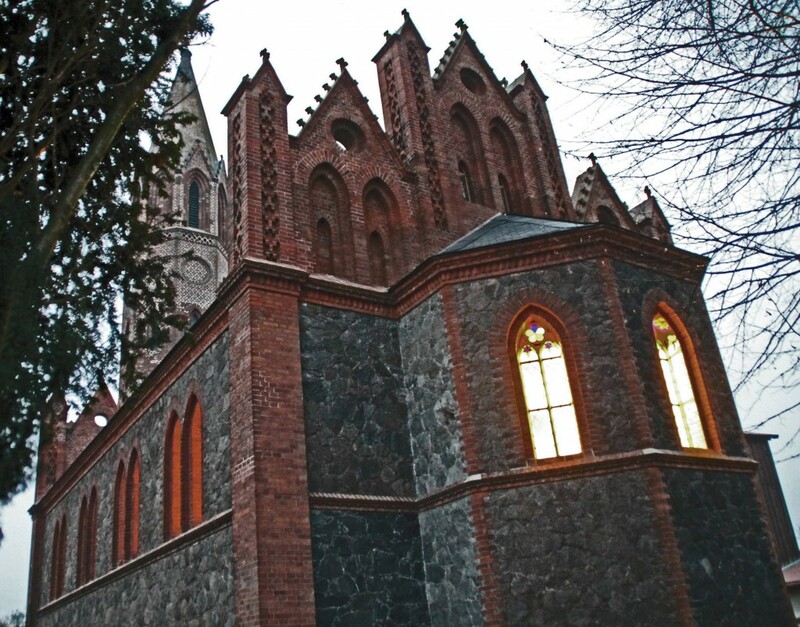 Subsequently King Friedrich Wilhelm IV provided the renowned architect and builder, Friedrich August Stüler, with a donation to rebuild the church. 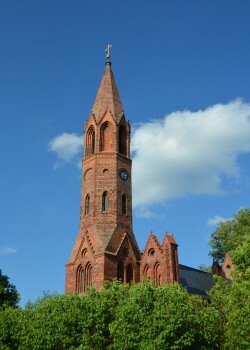 In this way the little village of Brodowin received its clearly visible landmark – the neo-Gothic brick church on the village green. During this time numerous “three sided courtyards” were established which are still visible today. 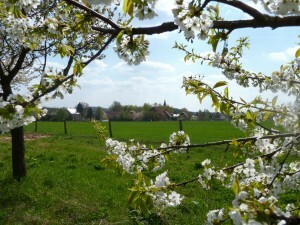 Some of the farmers – who lived on the village green before the fire – settled in Ziegenberg, a then newly founded area of Brodowin. 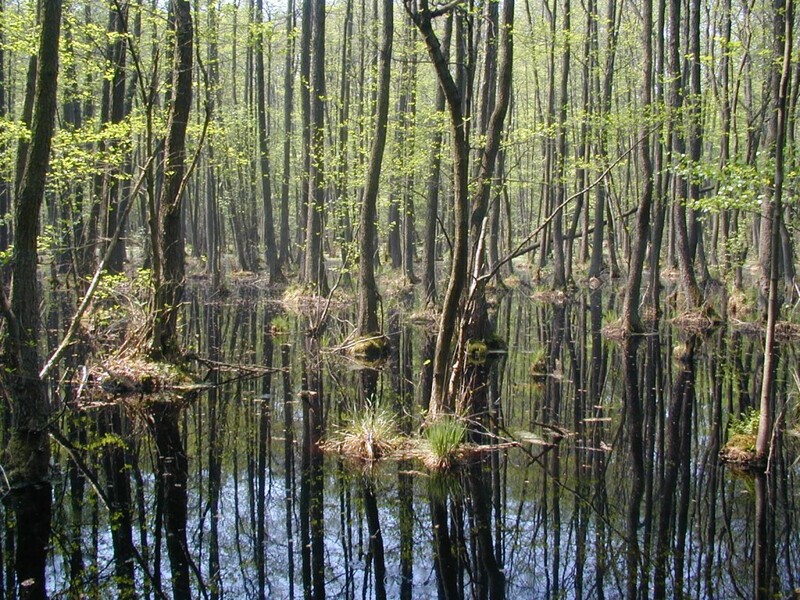 Plagefenn, Brandenburg’s first nature conservation area was initiated in 1907 under Max Kienitz, the manager of Chorin forestry. 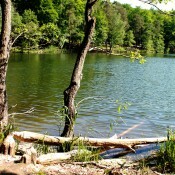 It is situated around the Large and Small Plage Lake south of Brodowin. 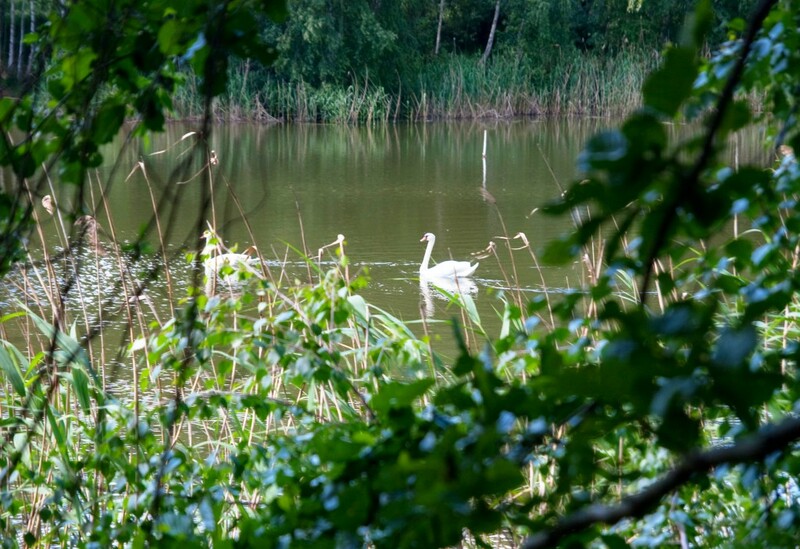 Its area of 178 hectares consists of a landscape rich in moors, forests and lakes. 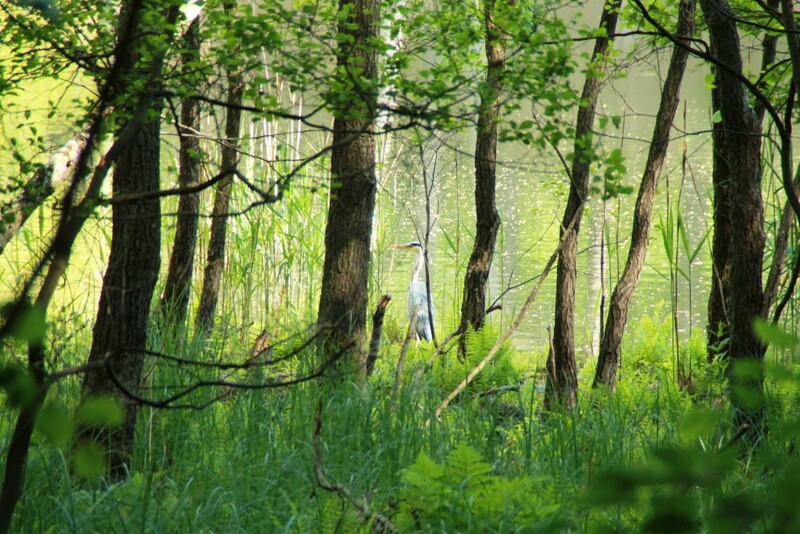 Its central zone is a wilderness area which is left to its natural development and is thus protected from any human influences. As a symbol of Christian resistance to the Nazi regime, the ‘secret’ Confessing Synod of the CONFESSIONAL CHURCH (CK) of the Margraviate of Brandenburg took place in Brodowin’s church on 10 November 1937. The Confessional Church was an opposition movement of Protestant Christians against bringing the doctrine and organization of the German Protestant Church (GPK) into line with National Socialism. The CK reacted to the attempts at equalization first with a delimitation of its teaching, organization and training, later also with political protests. Confessional circle synods took place before the Brodowin Synod. In order not to be discovered by the Gestapo, the synod took place in the remote church in Brodowin. Confidentiality could be the reason why there is no longer any documentation available today on their convocation, agenda, participants, speakers and reports. But they could also have been destroyed in the war. 4. letter to the Protestant High Council of Churches and the Consistory. On 17.11.2007 the events of 1937 were solemnly commemorated in the church in Brodowin and a commemorative plaque was unveiled. After World War Two refugee families coming from the East made Brodowin their new home. Like elsewhere in Soviet occupied zones, they moved into newly built “Neubauernhäuser” (new farmers’ houses). These were one-storey buildings which accommodated farmers as well as their cattle. Hay and straw were stored beneath the roof. These new farmers (“Neubauern”) worked the fields that were redistributed during the land reform. In 1955 some of Brodowin’s “Altbauern” (old farmers) merged with “Neubauern” (new farmers) for the purpose of common production. In later years the Brodowin agricultural cooperative was founded. 1848 Brodowin is almost completely destroyed by a fire storm. 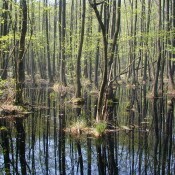 1907 The Plagefenn nature reserve is established as the first conservation area in Brandenburg.